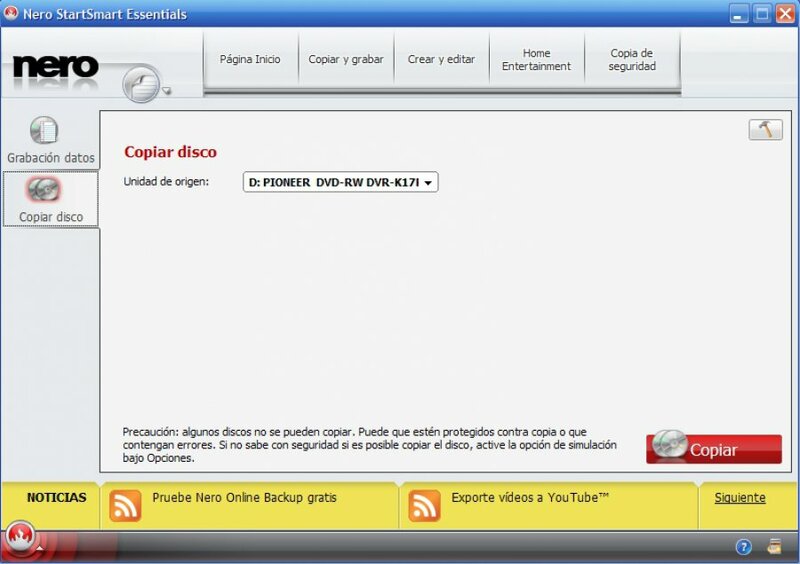 Nero Essentials is the free version of the popular CD and DVD burner. Music, video, data, and slideshows: Nero burns them all, Blu-ray included. Nero Essentials makes these process livelier and more versatile, thanks to its incredible intuitive interface. Your will not be able to believe that everything is so simple! 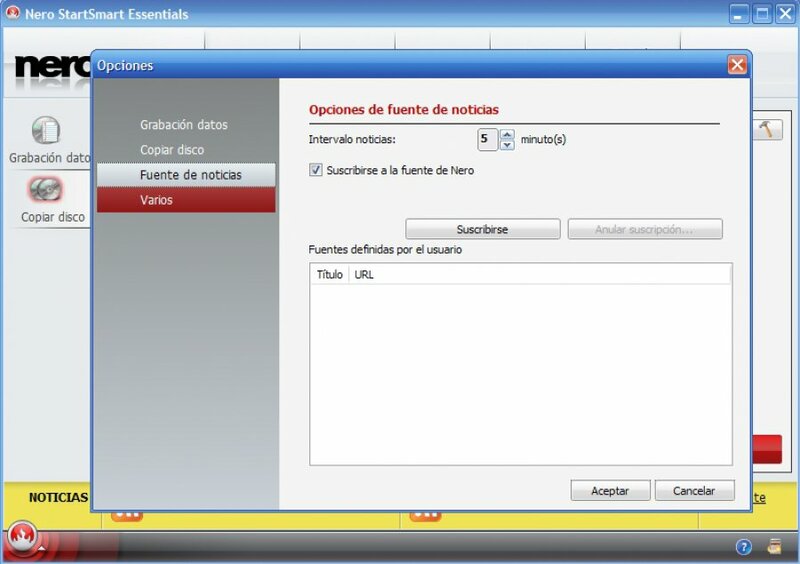 The program’s compatible audio file formats can be expanded using codec packs. Enjoy a very intuitive interface and the power of Nero technologies without time limit. 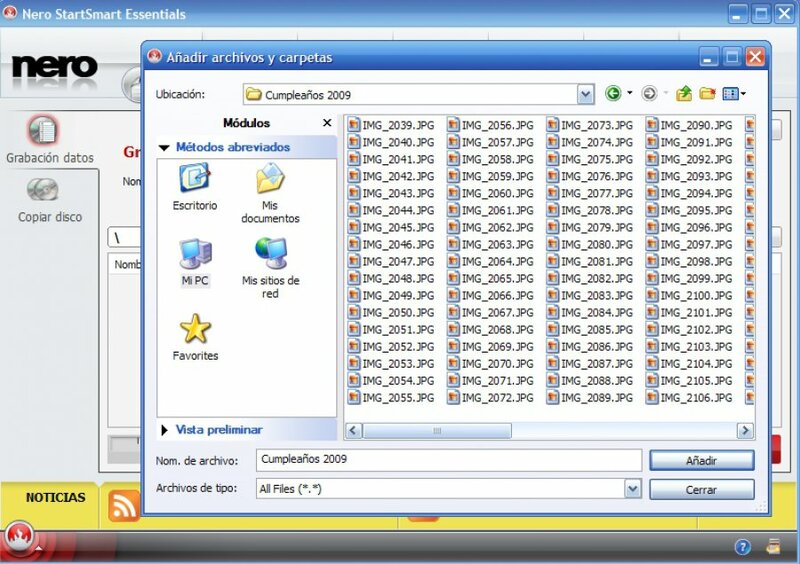 Synchredible is a free application to synchronize several folders and enjoy a good bunch of features. It’s free for non-commercial use, wrapped up in a comfortable-looking interface, and ideal for less experienced users. At the same time, it reserves a long range of advanced features for experts, options which are commonly found in paid applications.